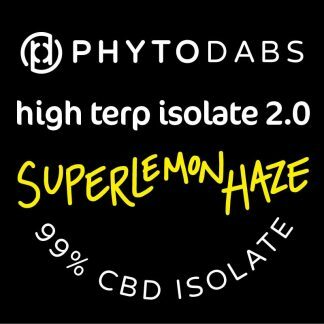 Buy CBD Vape Carts by PhytoFamily, Umami Vape, Ratios, and Pixel Pour Vape. We make High CBG Vapes and High CBD Vapes with organically grown Colorado Hemp. Umami Vapes are made with our custom-blended terpene based flavors. Get terpy with Umami Vape’s unique and almost indescribable flavors. We offer 510 Threaded Vape carts and vape batteries by CCell.